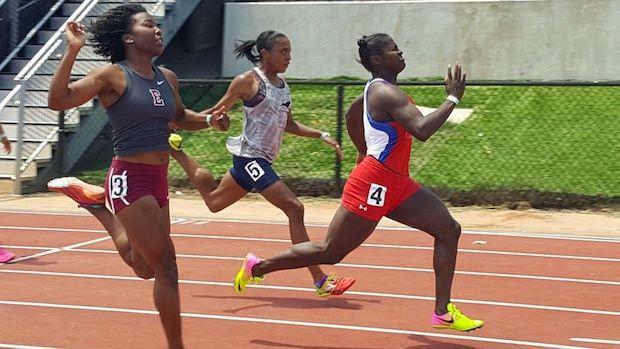 VOTE: Who Was The Top Girls Performer At The Oklahoma State Meet? Vote below on who was the top girls individual performer at the 2017 Oklahoma State Outdoor Championships among all 6 classifications. Voting ends on Saturday, May 20th at 9 PM!